Those of you professionals in the clinical and strength words are sure to know about SWIS, shorthand for the “Society of Weight-Training Injury Specialists”. 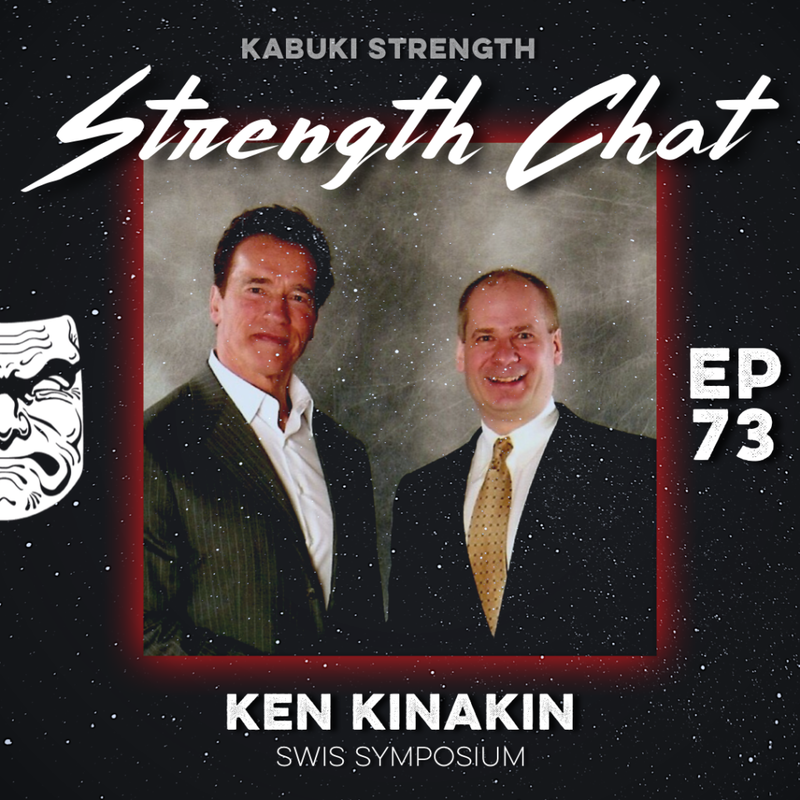 Our guest today is the man behind SWIS and the annual SWIS Symposium, Dr. Ken Kinakin. 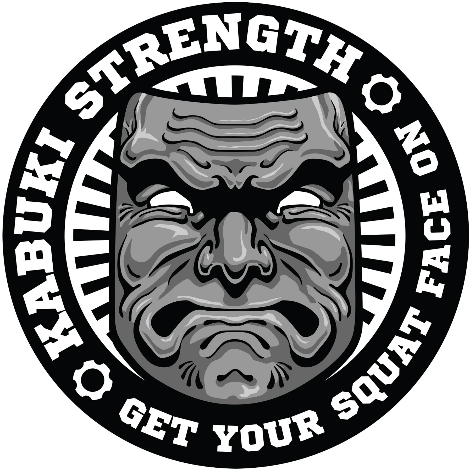 Kabuki Strength is no stranger to SWIS, with host Chris Duffin having spoken multiple times at SWIS and will again be presenting this year along with our Director of Coaching and Performance aka The Wizard of Training – Brandon Senn. Tune in to learn more about the mission of SWIS from Dr. Kinakin himself, as well as some sneak peeks of what is going down at this year’s symposium. The mission of SWIS is to bring therapeutic professionals and professional weight lifting trainers together. The goal is to create a win-win-win relationship between the doctor/therapist, the trainer, and the client. SWIS is focused on creating a “bridge” for the doctors/therapists and the gym trainers. This allows each profession to do the best work they can. SWIS is dedicated to bringing the top presenters in their fields (Powerlifters, Bodybuilders, Doctors, Therapists, Trainers, Strength Coaches, and Nutritionists) together to deliver a powerful 2 days filled with the lastest advancements, research, and techniques for everyone interested in weight training and sports medicine to benefit from.